The Right Choice: Texas HealthMasters HomeCare, Inc. - HealthMasters HomeCare, Inc. The Right Choice: Texas HealthMasters HomeCare, Inc. 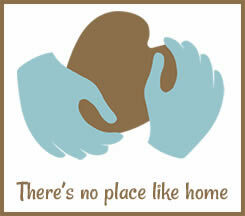 Locally owned and operated, HealthMasters Homecare is built on the idea that “There is no place like home”. We are committed to meeting the physical, mental and social needs of our clients and their families by providing the highest quality of care from experienced clinicians who excel in their field. We offer a reliable, convenient alternative to frequent doctor and other clinic visits with services covered by Medicare and other Insurances that can be provided in your home.